Let’s face it. Once you realize the amount of debt accumulated, it is easy to turn and bury your head in the sand. In today’s society, access to debt is WAY TOO EASY! Everywhere you go, there are advertisements for a credit card, HELOC, personal loan, auto loan, the list goes on and on. Spending money on credit is easy (and let’s admit it – FUN). And then, the minimum payments get a little out of control. The stress takes a heavy toll on your life and those around you. 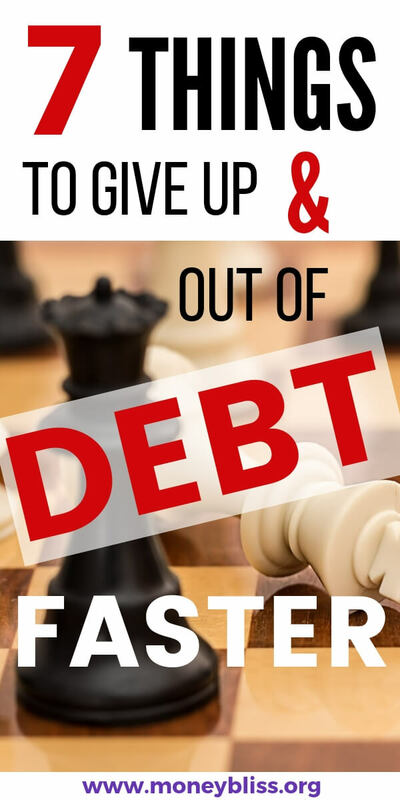 However, no one likes to tell you the battle of getting out of debt. The best analogy for debt is…. 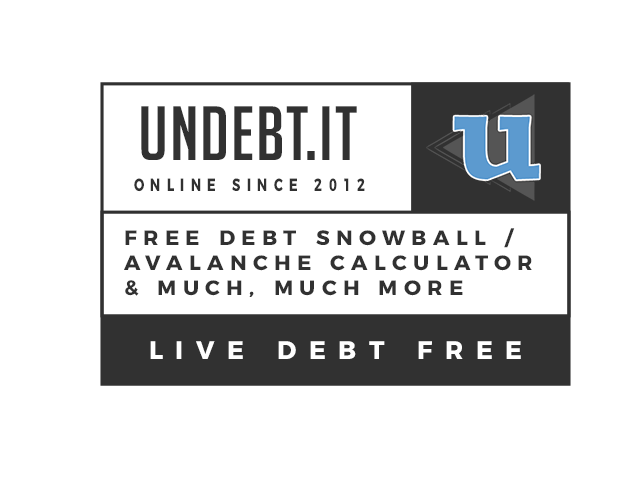 Going into to debt is a slippery slope, once you get your toe wet, it is harder to resist the urge. Just like that fun roller coaster ride. You know it is scary, but in the moment, you are having way too much fun! 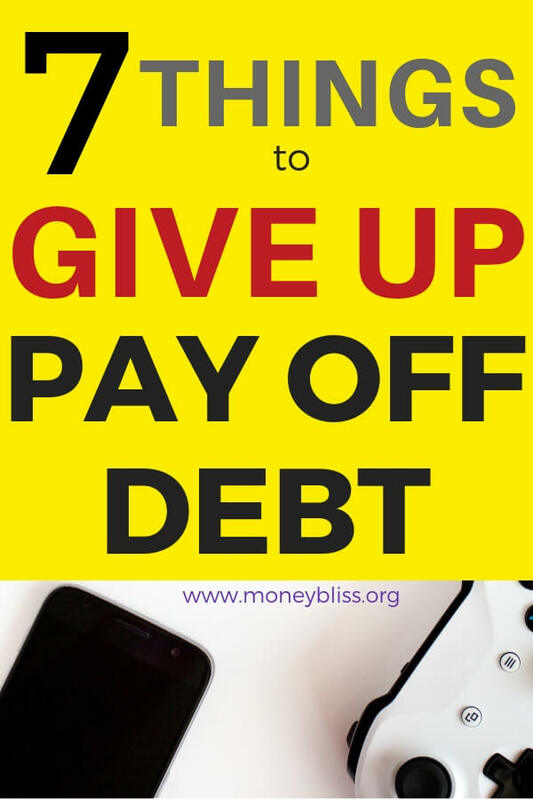 Once the decision has be declared to pay off debt, the process is a challenge and doesn’t come easy. It takes time, dedication and persistence. Giving up and going back to old ways is way too easy. Staying the course becomes a challenge. 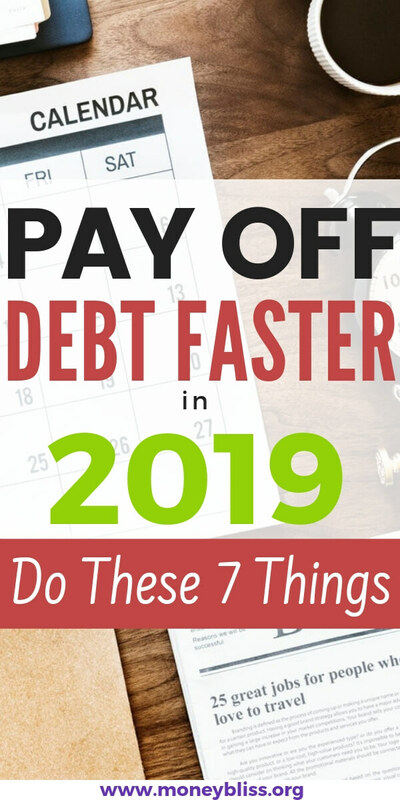 Learn tips to pay off debt faster. The fancy coffees have stained our financial future. That get-me-going-cup-of-joe or that quick-pick-me-drink can puts a huge dent in your wallet. I’m not saying give up your daily coffee – just become a little more frugal. If you are basic coffee drinker, look into this option. If you can’t live without all the bells and whistles, become your own barista. What better way to entertain your friends when you can show off your new skills?!?! Eating out is all about convenience. It is simple and easy to pick something up. Then, you add up the cost of all those meals and you may GASP at the cost. Plus the marketing doesn’t help. They have convinced us that cooking at home is boring and outdated and not flavorful enough. The only way to great food is by eating out. Combined with the potential savings, here are two words that will change your attitude – Meal Plan. First of all, don’t over complicate things. Start small. Even if you hate to cook, it is still way cheaper to make your own food than eat out. Not sure where to start? That is okay. Check out a meal plan subscription. At $5 or $10 a month, it is pennies compared to what you will save. The key here is anything you don’t use. Everyone has their thing that makes life a little bit better or easier or they just prefer it. But, do you absolute need it? Will life stop without it? A good friend of mine helped me to justify the cost of a new gym for my hubby. She said it was cheaper than happy hour and the boys needed the dedicated time to get together. Some subscriptions may be worth it. Is it cable? Is it a gym membership? An online subscription? Kid monthly set? Computer subscription? Magazines? Whatever it is and it doesn’t provide you value, cancel it. This one can be hard especially for those who LOVE to travel. When we were paying off debt, I kept telling myself “this is just a short season and it shall too pass.” Those words got me by when paying off debt got old. Paying off debt is more important to long-term financial success. Our payoff goal was to take our family on a beach vacation. That was our light at the end of the tunnel. Our motivation while paying off debt. 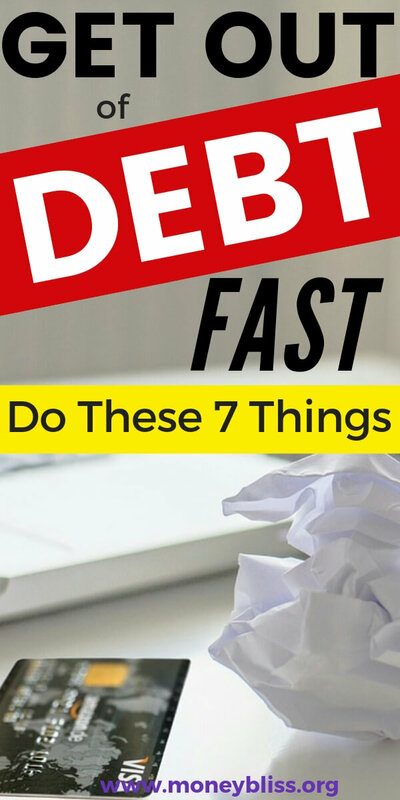 Are you making one of these debt mistakes? I know this one may be controversial. But, it was one area we cut out when paying off our debt. The cost of kid’s activities is crazy high. Plus the need to do multiple activities at once has boiled over and is becoming extreme. Kids are exhausted from running from one activity to the next. Parents are stressed from balancing the schedule and paying for the cost. Take a break. Or pick one favorite a season. Look into free programs offered through the schools, libraries, or local businesses. Sometimes all kids need is some fresh air and time to explore (without the structure). And that is free! Need Cheap and Free Activities to Kiddos Entertained? Check out this Roundup of the Best Summer Activities for Kids. This one terrified me at the beginning. Thankfully, a good friend taught me how to cut the boy’s hair. Also, there are so many YouTube videos to help learn how to cut hair. We picked up this hair-cutting set. This one frugal cost-cutting item has saved us probably over $5000 in the last 7 years. That is crazy! I have never considered it until I wrote this post. One little set for $27 saved us thousands of dollars. Wow! Scrolling through everyone else’s highlight reel can be difficult. You are stuck here trying hard to pay off debt while watching all of your friends and family have the time of their lives. Take an intentional break from social media. Use the time to figure what you want to do in your life. Maybe even, look at starting a side hustle. Enjoy the time and look for ways you have been blessed. 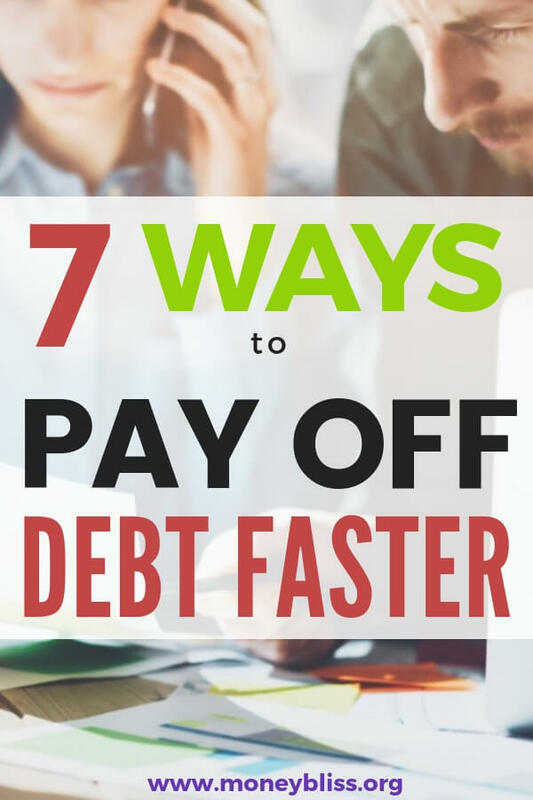 There are ways to pay off debt faster. 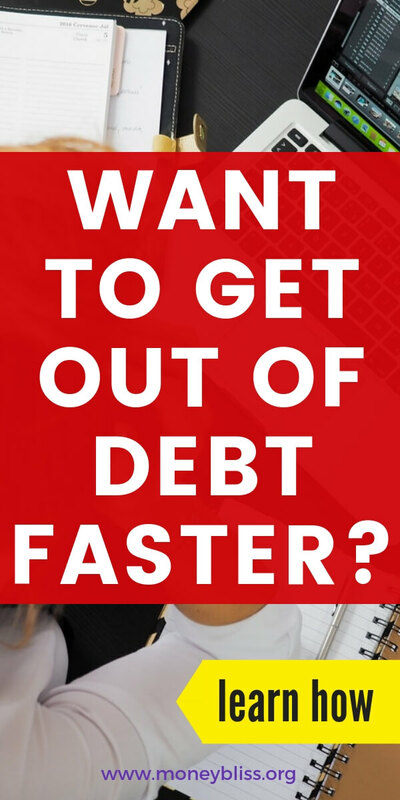 Do you want to make those changes to pay off your debt? That is the question. Regardless, paying off debt doesn't happen over night. With simple changes, it is possible to pay off debt faster. It may take a lifestyle change. It may be temporary. While other habits may die and new habits become permanent. Everyone’s debt free journey is different. It is filled with twists and turns. Ups and downs. Don’t get discouraged by those. Pick up our guide to help you navigate this thing called DEBT. Or I like to call it…the Cash Flow Killer. And make sure you are not making one of these common debt mistakes.